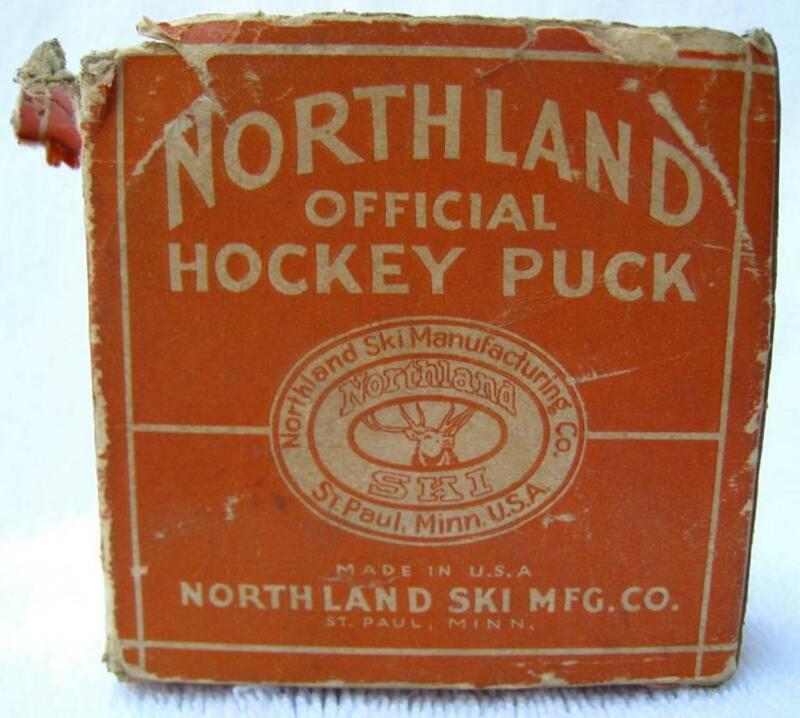 The Northland Ski Manufacturing Company® was founded in 1911 as the C. A. Lund Company in Hastings, Minnesota by 1880 Norwegian-born Christian A. Lund. 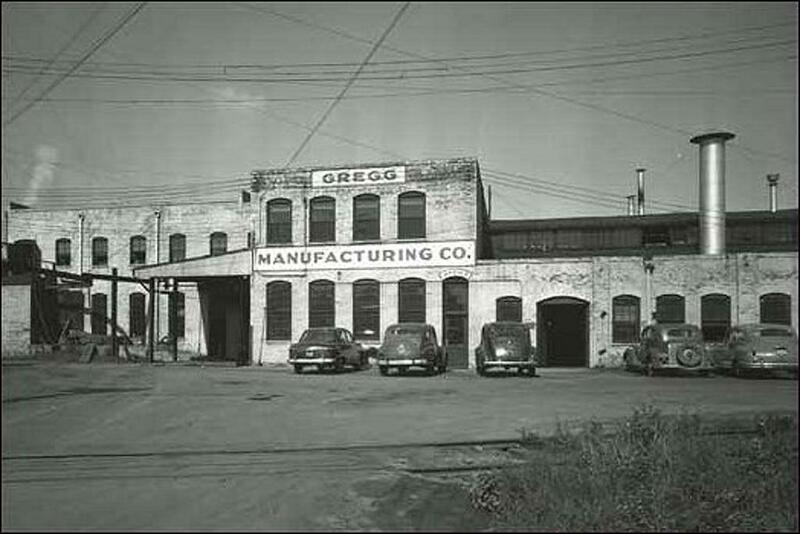 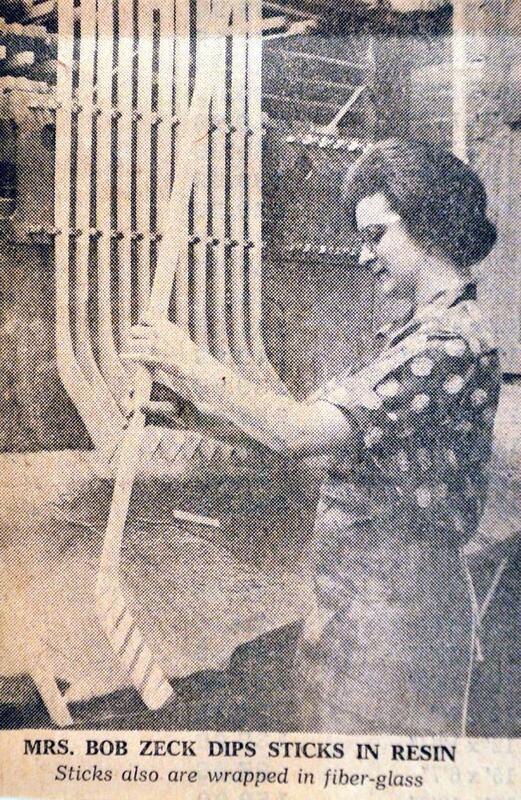 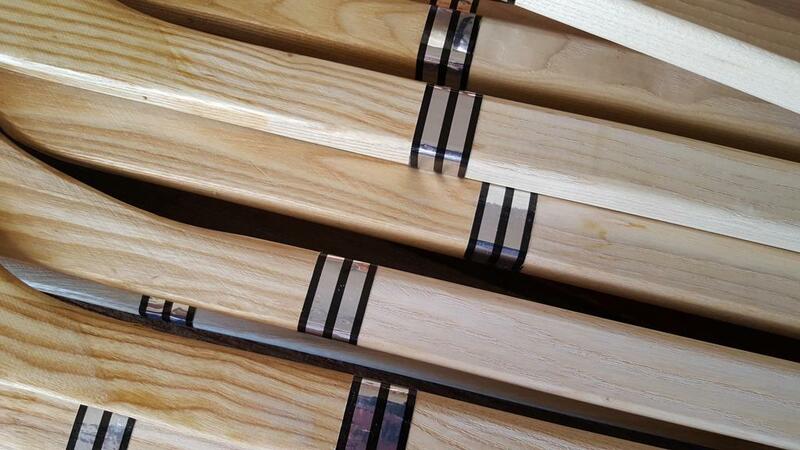 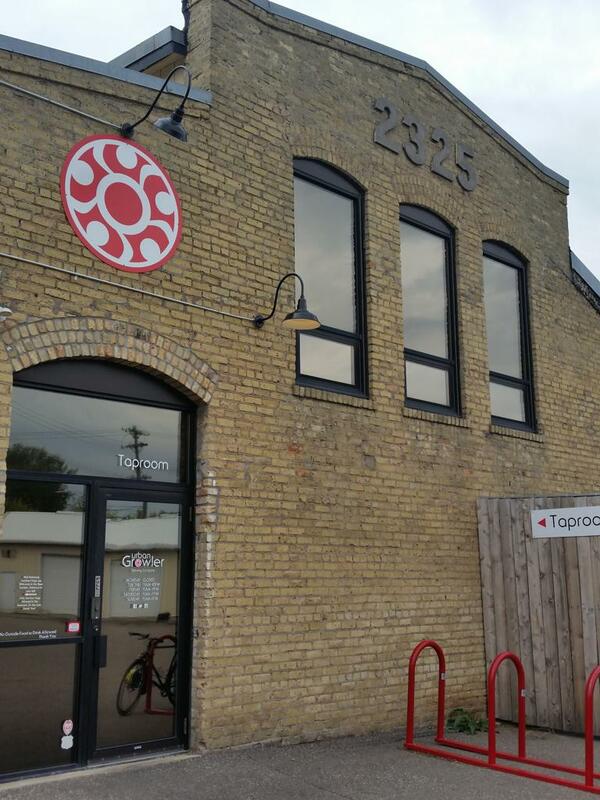 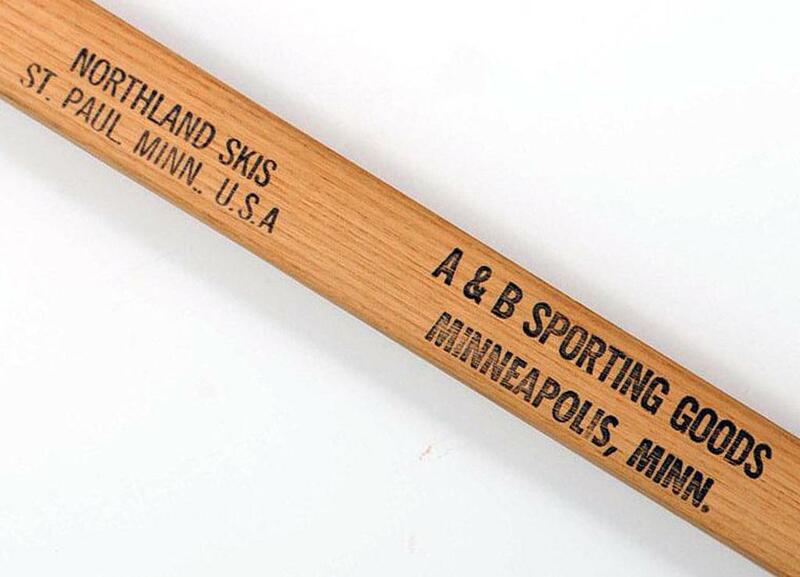 The skis were manufactured in Hastings, Minnesota and in St. Paul. 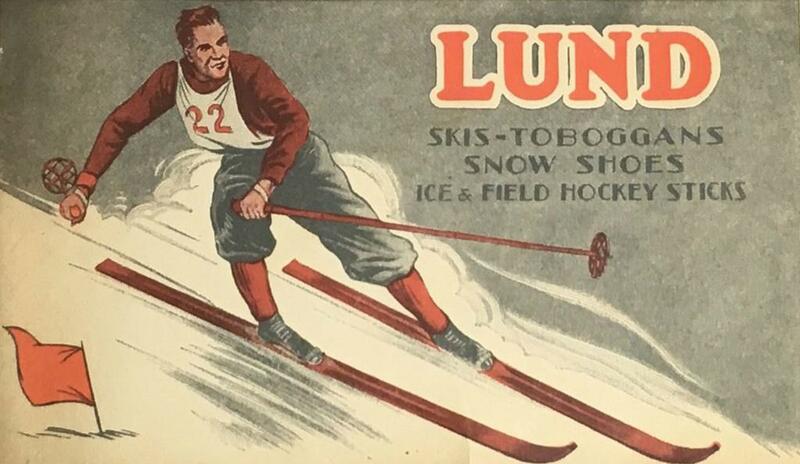 By 1920 and on into the 1930s Lund’s skis soon gained a widespread reputation for unsurpassed quality with Northland claiming to be "the largest manufacturer of skis in the world", they even exported to Europe-which was rare for a company during this time in American history. 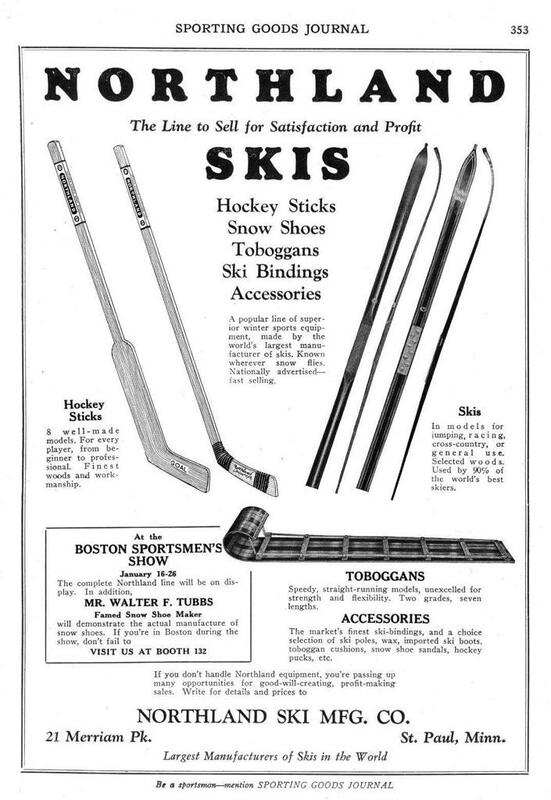 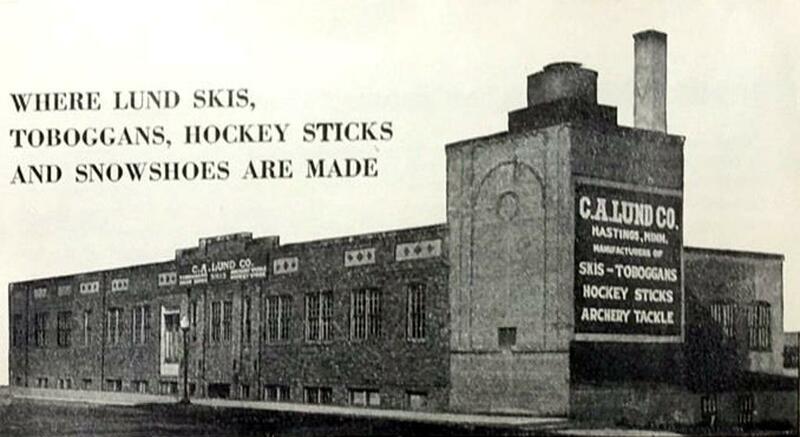 In addition to its popular "Northland" and less expensive ski line- "Lund Skis", Northland Company also produced hockey sticks, toboggans, snowshoes and water skis from 1911 to 1974, in St. Paul MN and an eastern factory in Laconia, New Hampshire. 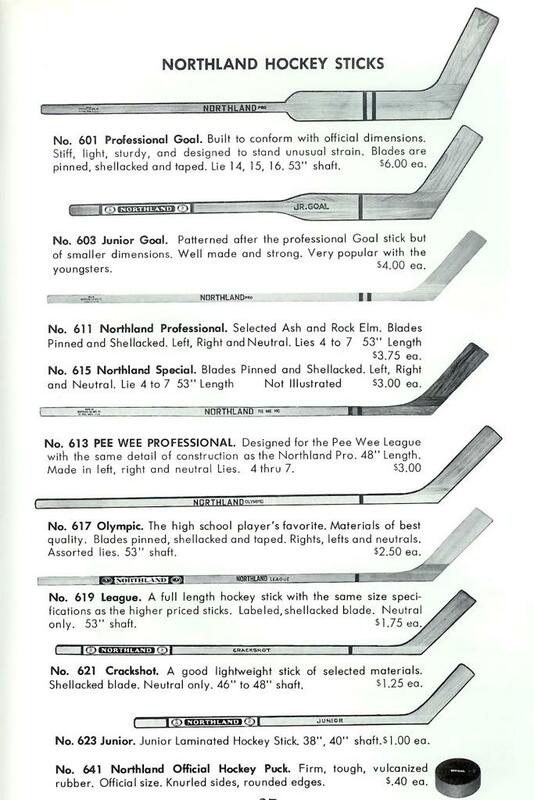 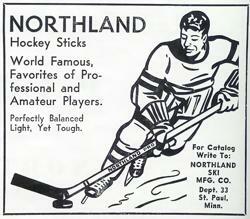 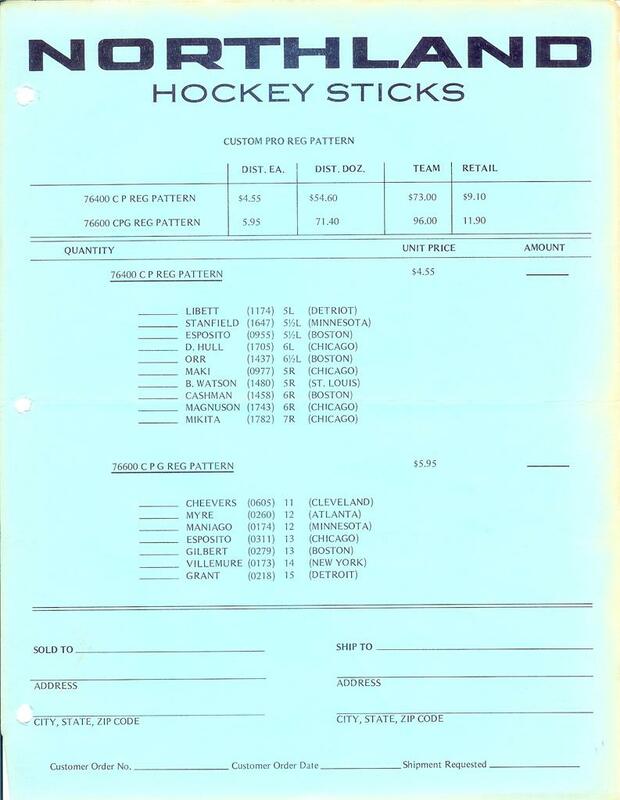 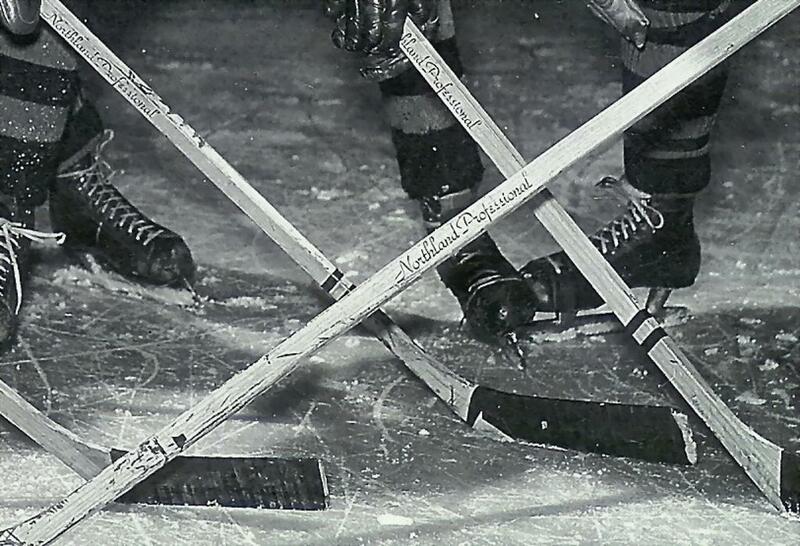 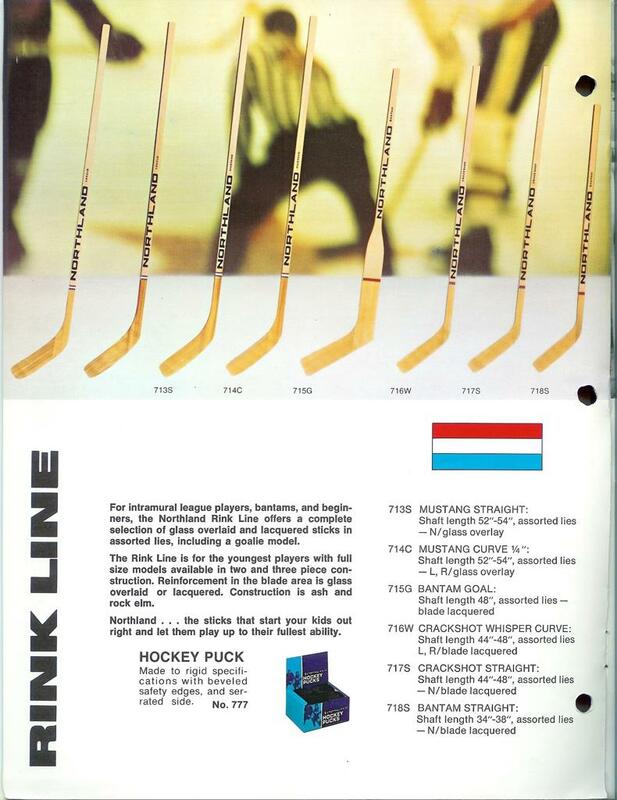 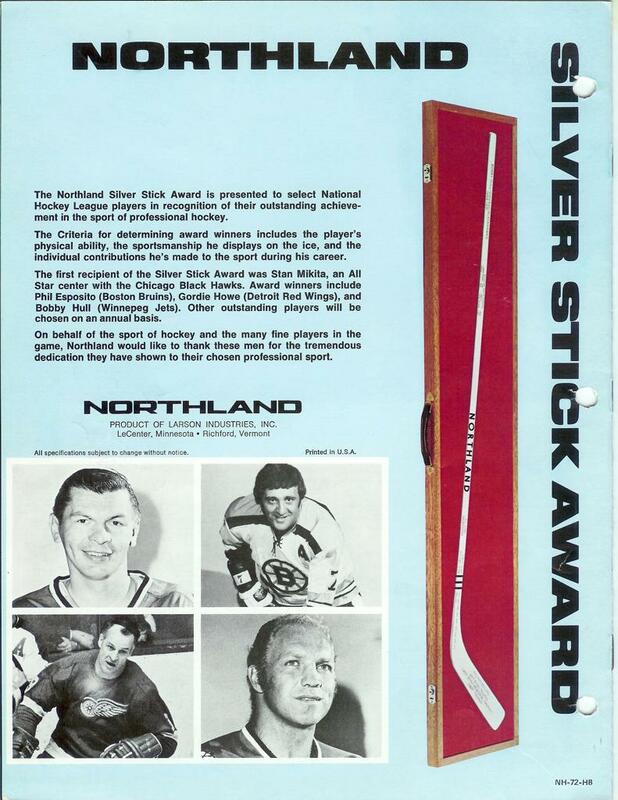 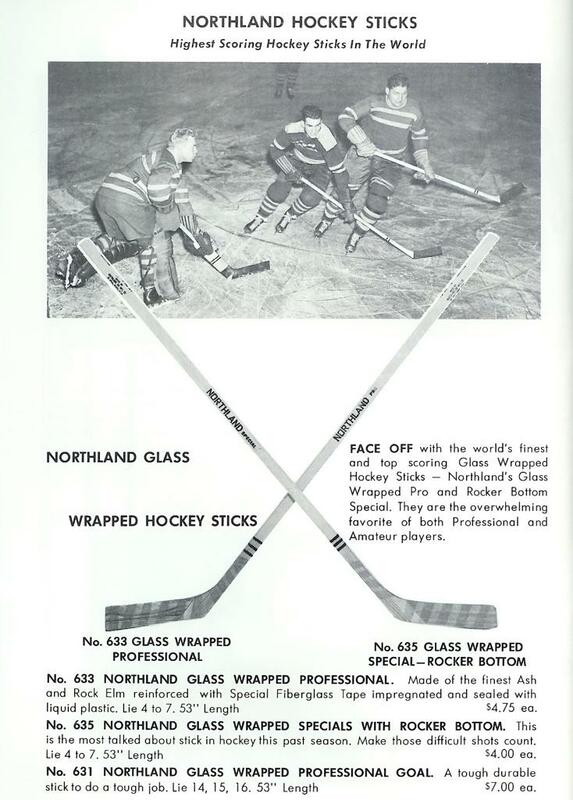 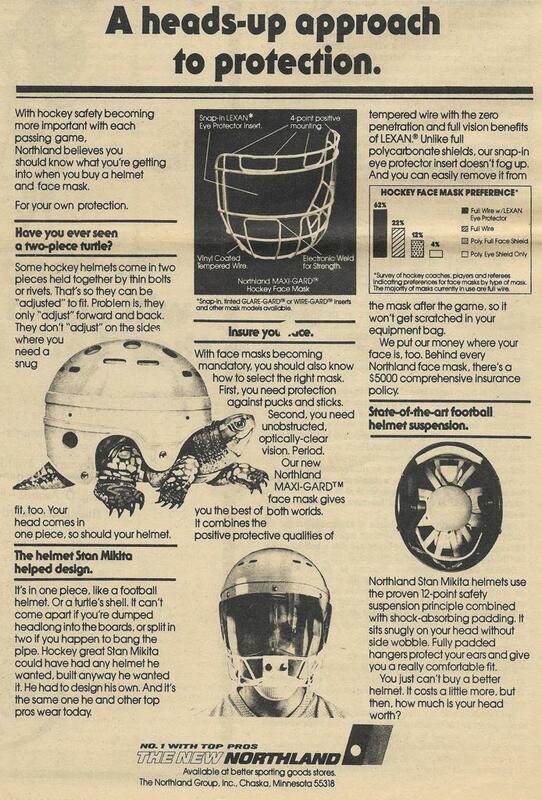 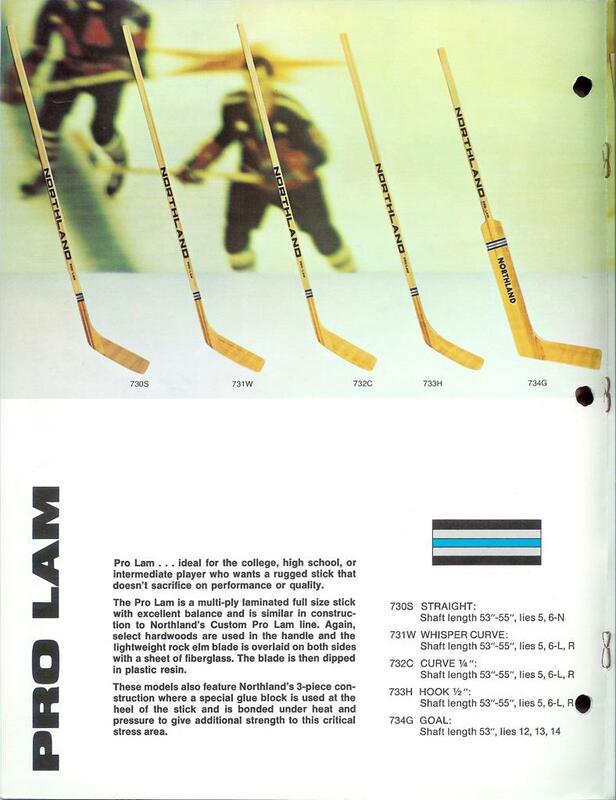 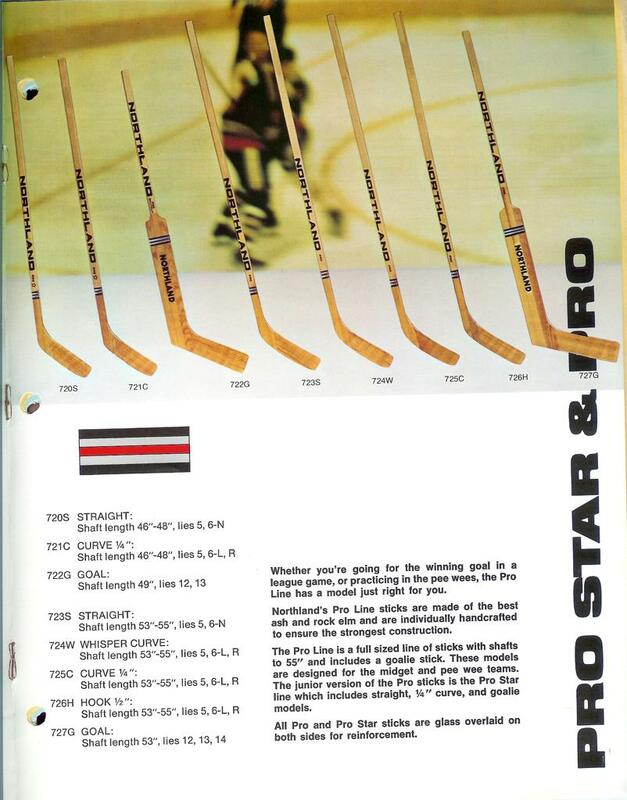 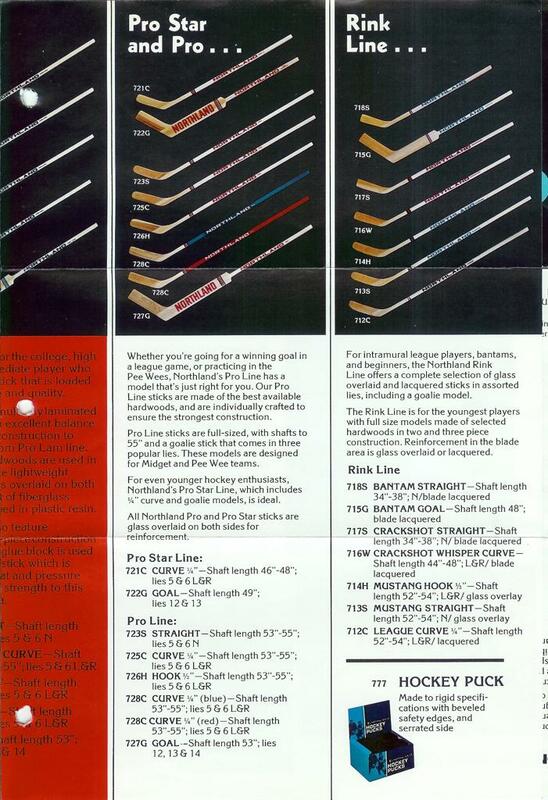 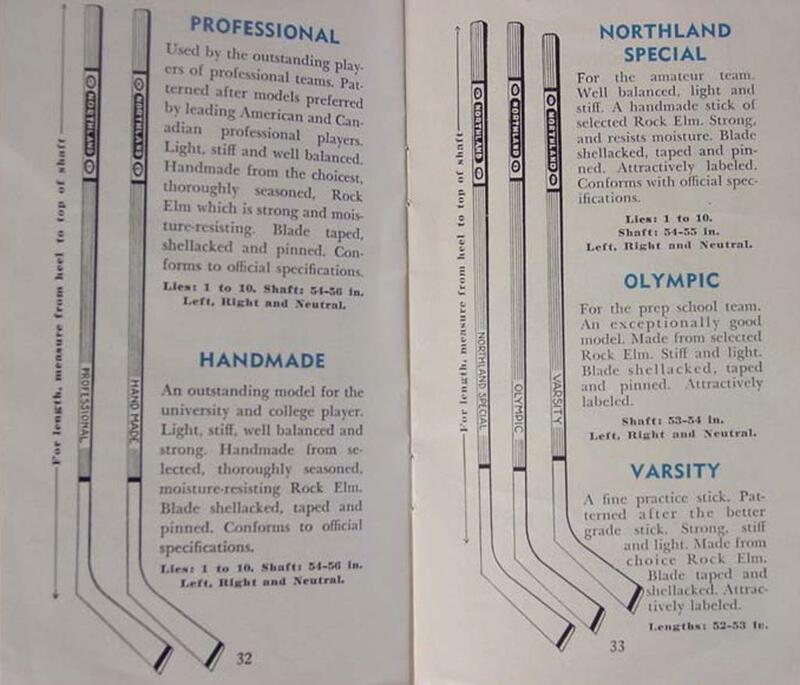 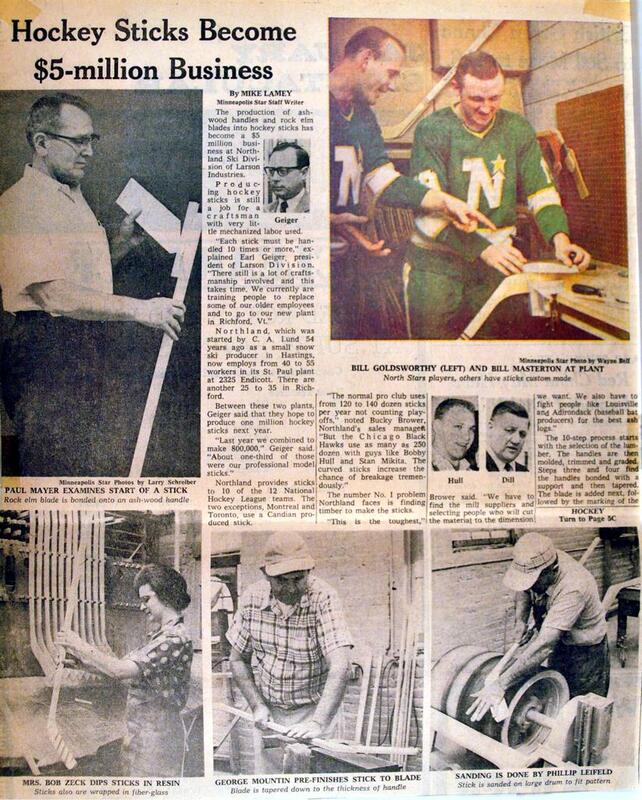 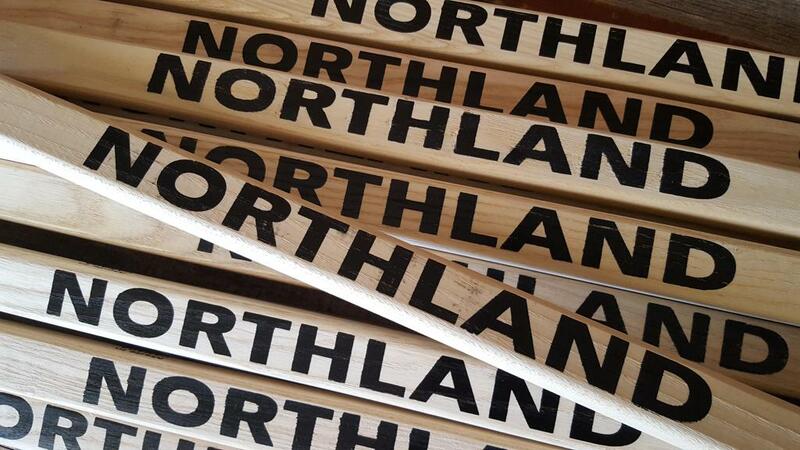 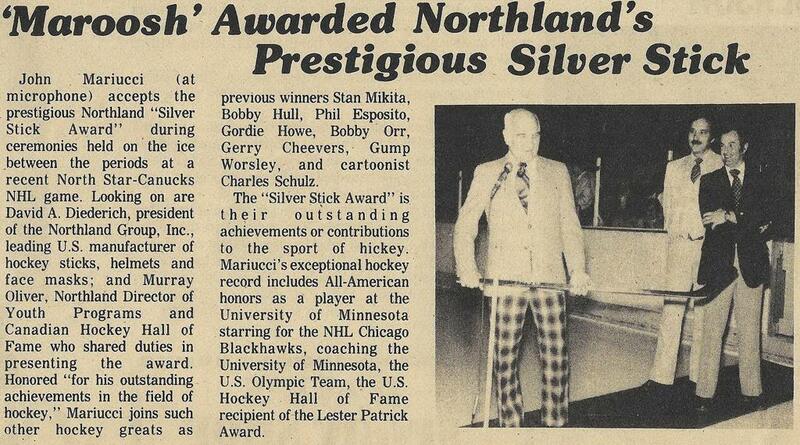 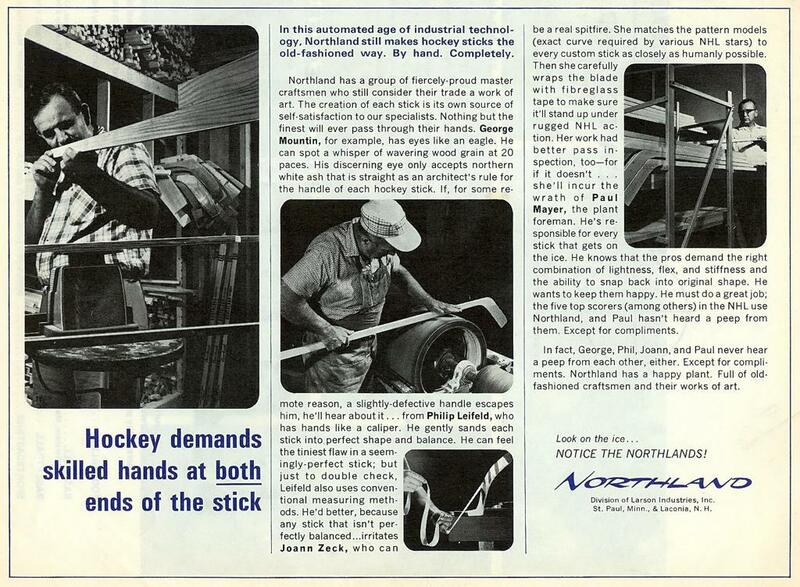 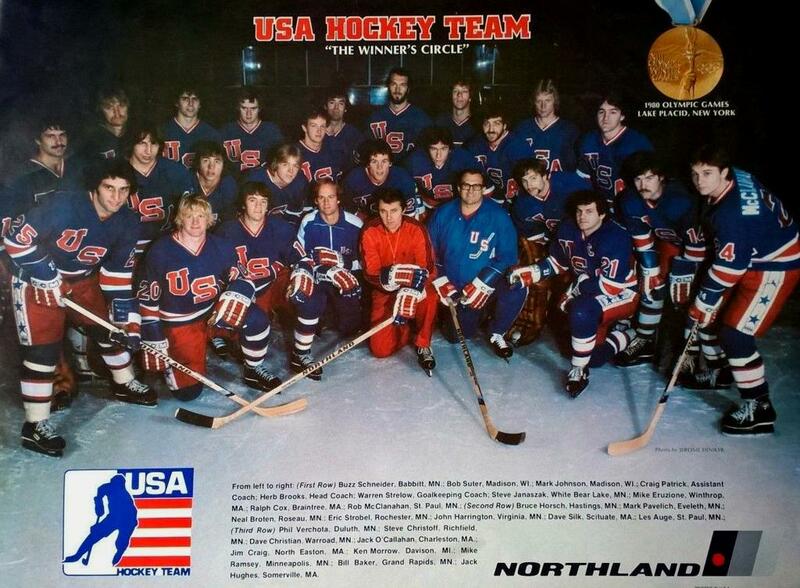 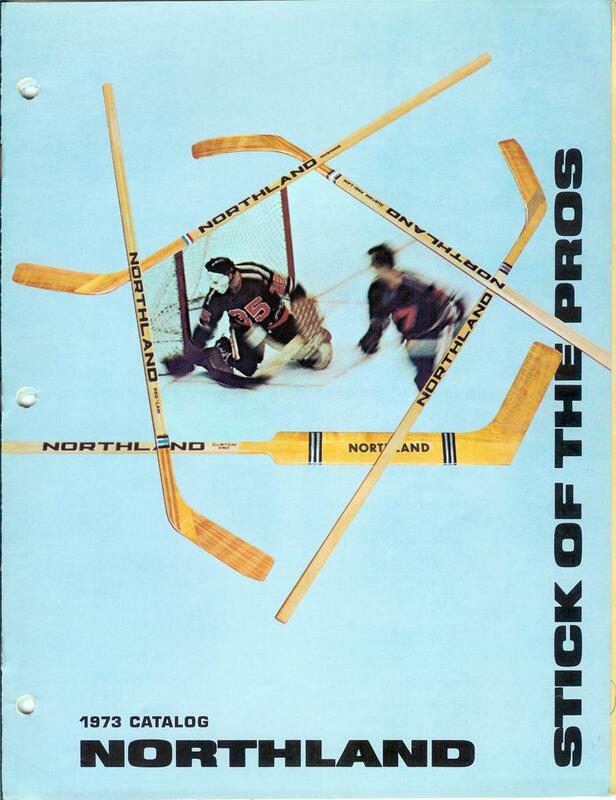 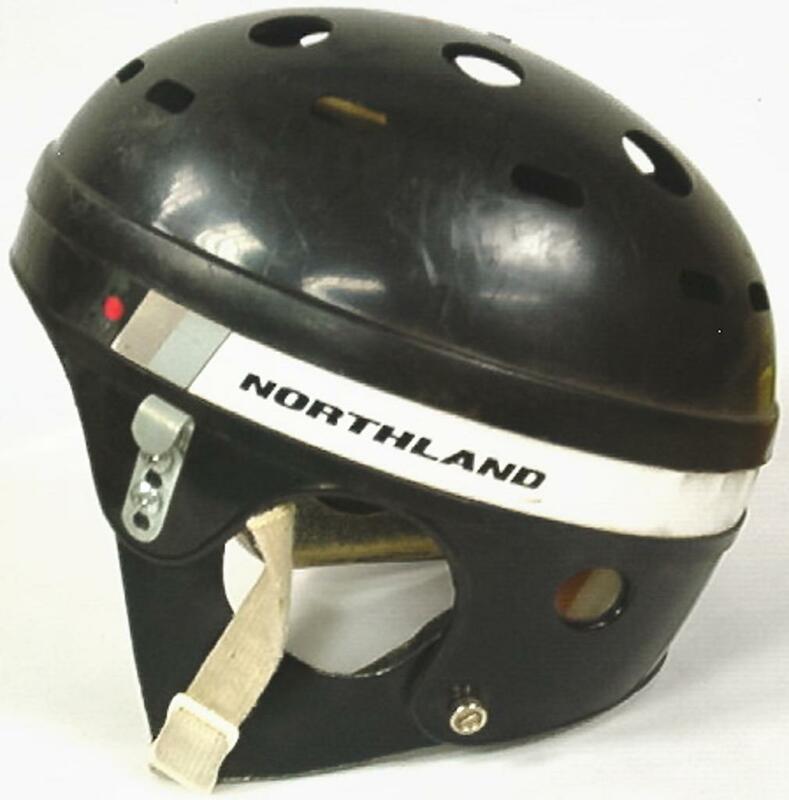 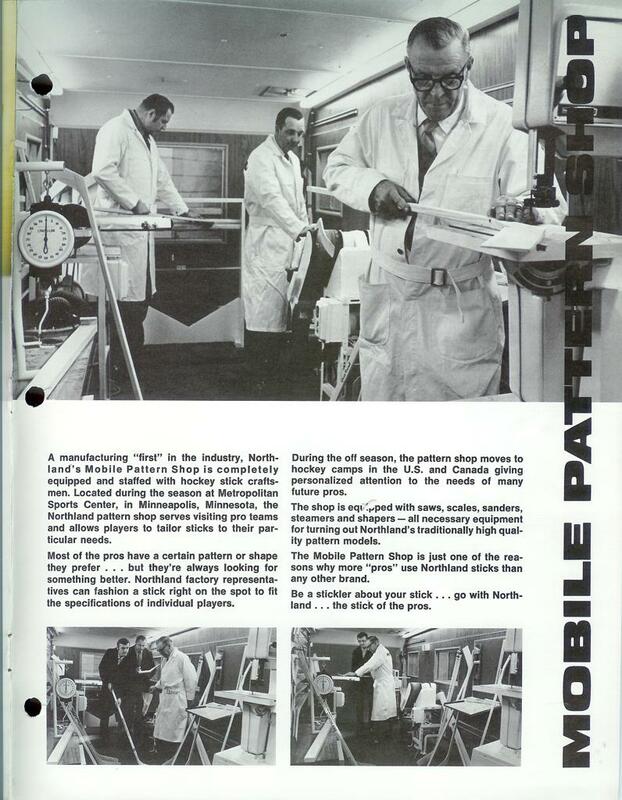 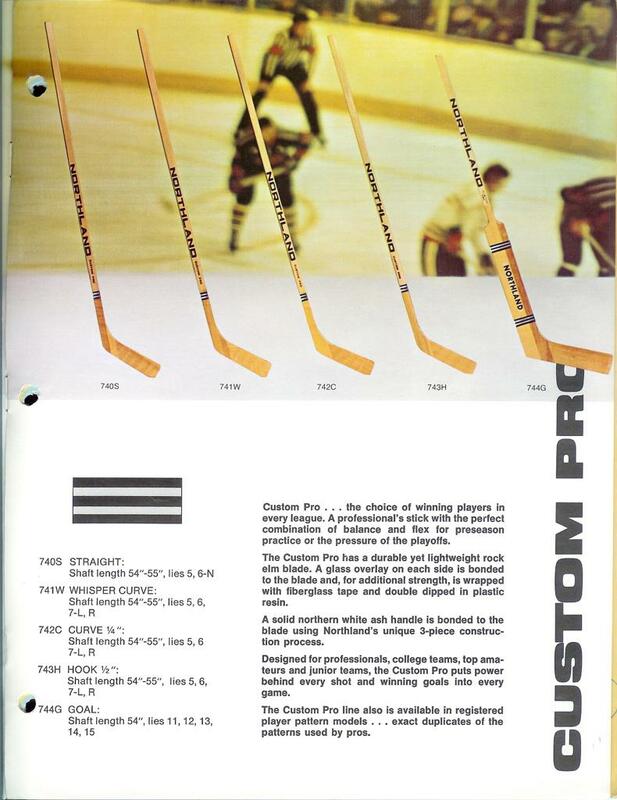 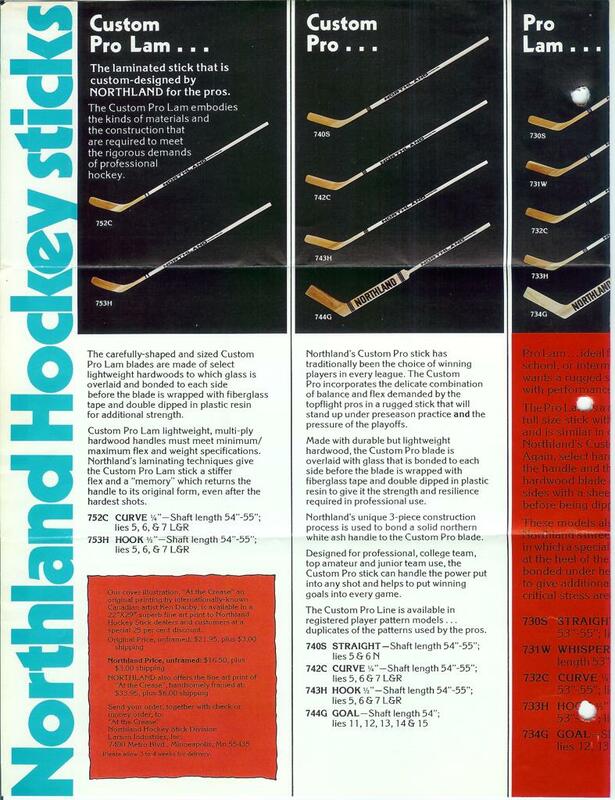 At one time over 90% of amateur and NHL players were using "Northland lumber" during gameplay. 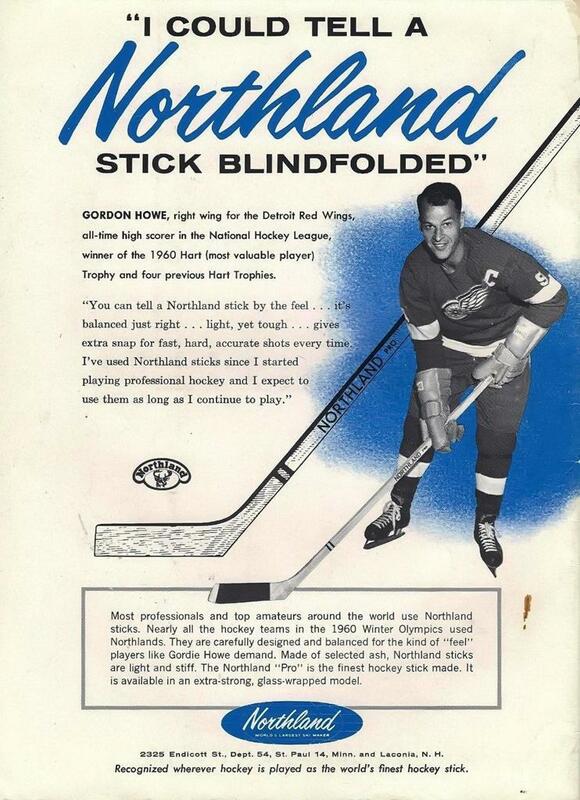 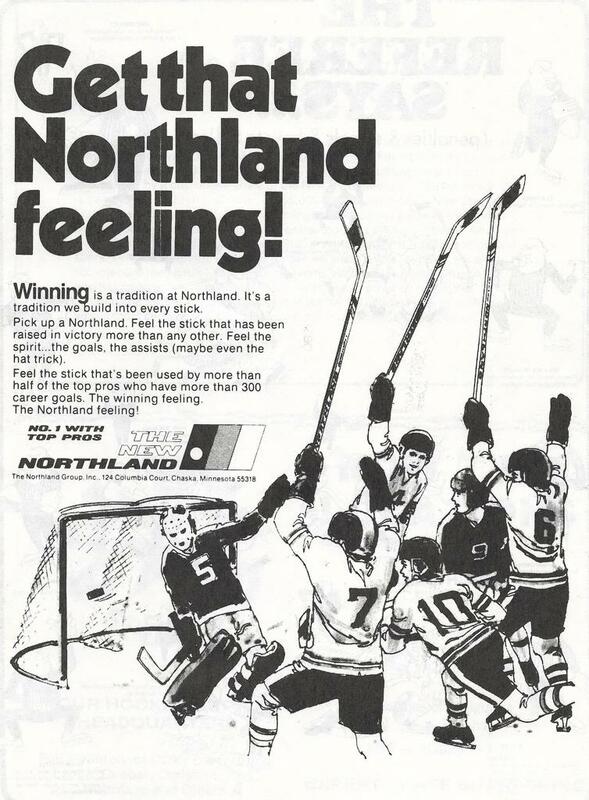 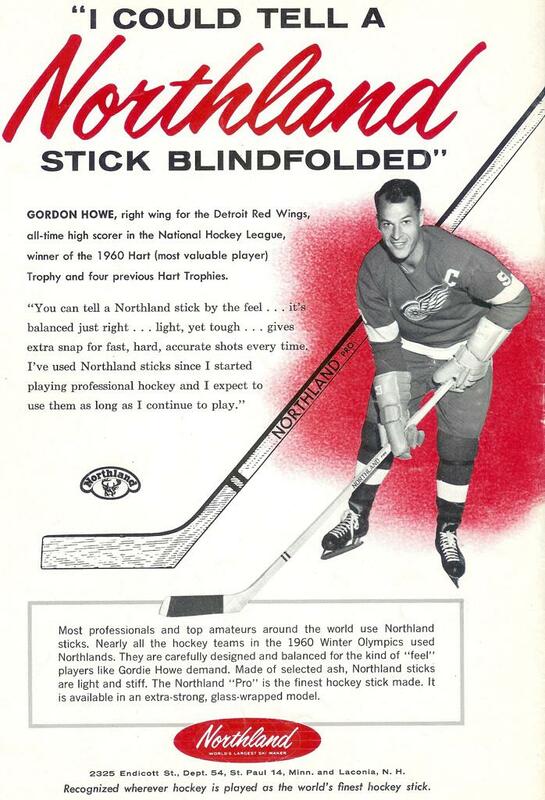 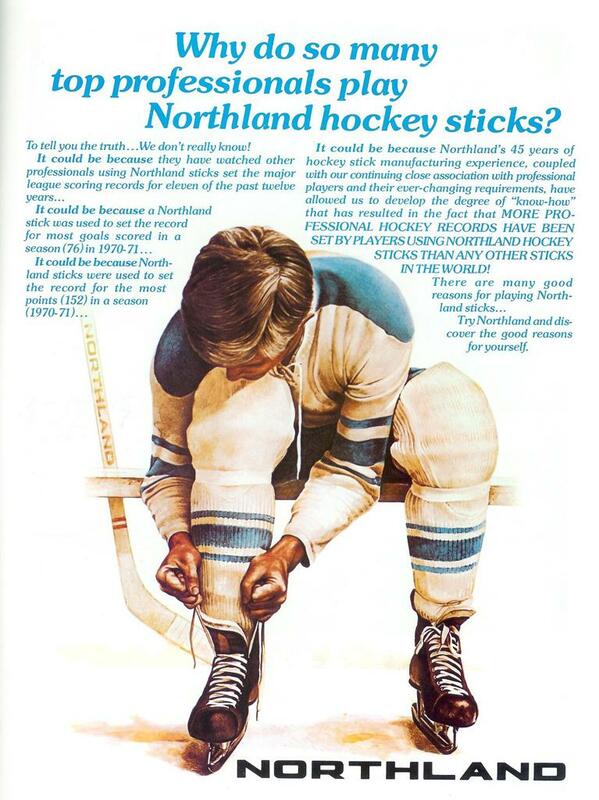 Northlands tag line read as: "Recognized wherever hockey is played as the world's finest hockey stick". 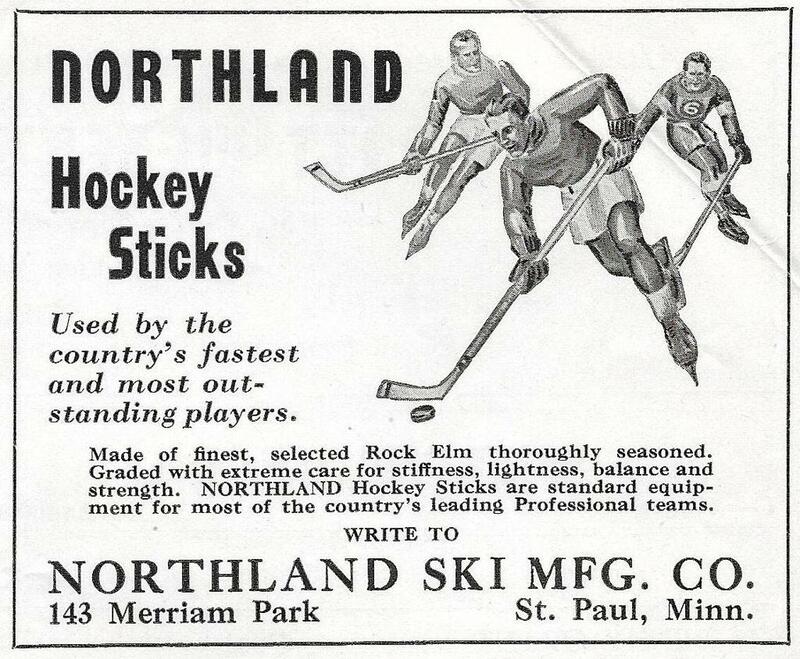 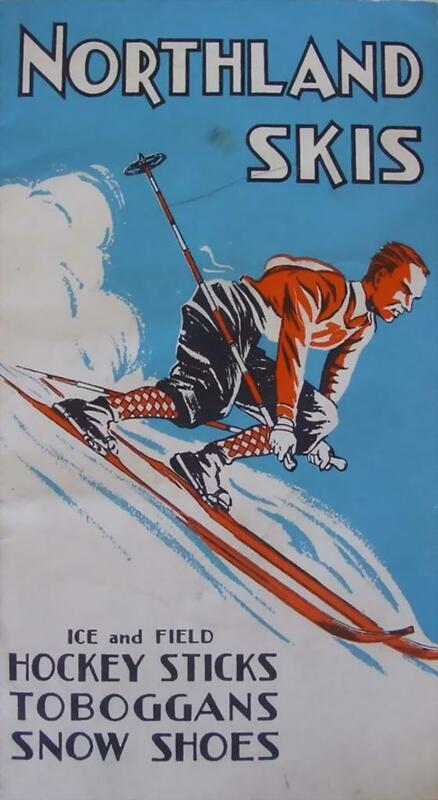 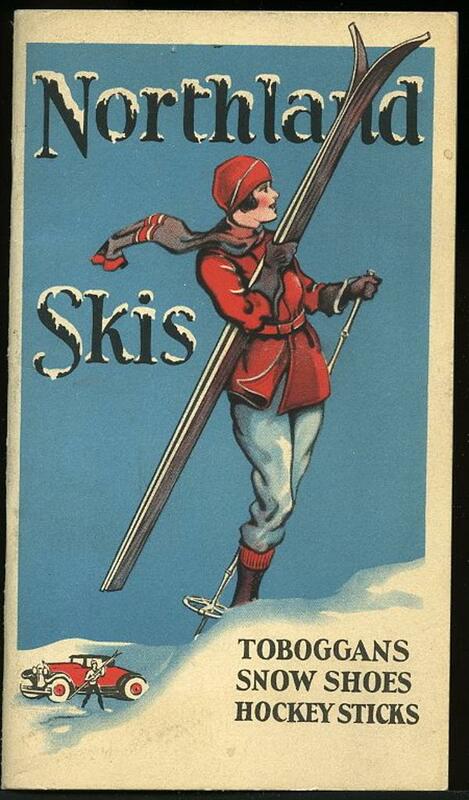 In the 1920s and early 1930s Northland published some of the first U.S. how-to-ski pamphlets printed in the U.S.
Lund’s two sons had an active role in the firm’s life, but Northland was cut short by a series of disastrous fires in the 1940s and 1950s and went out of business in the middle 1950s. 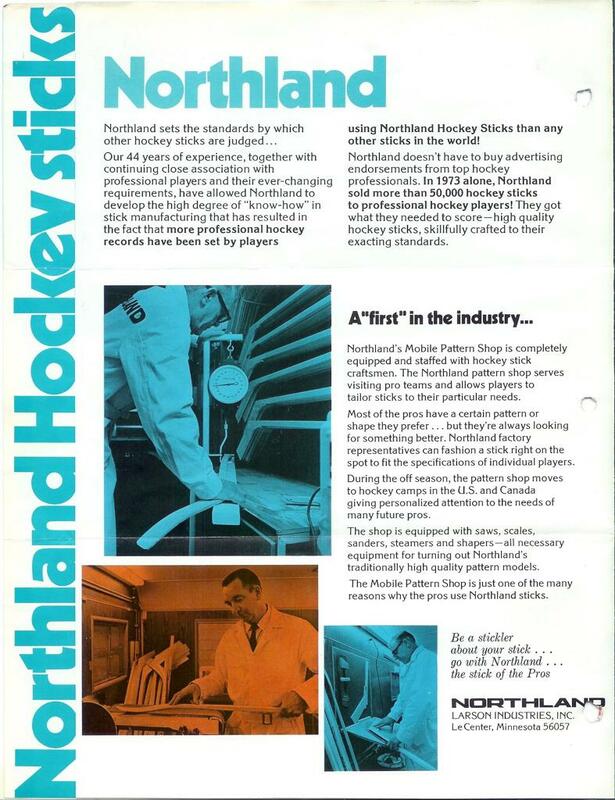 Northland was absorbed into another firm about this same time. 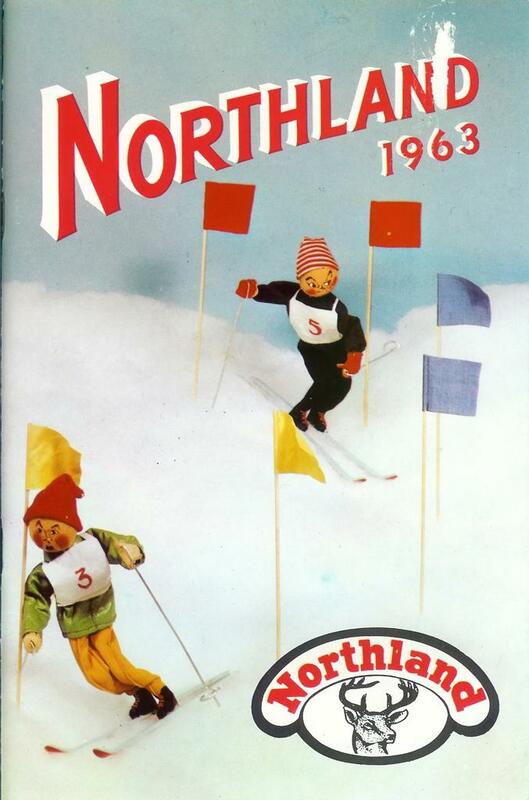 In the late 1960s Northland was forced to adopt fiberglass skis and became just another ski company-its product was pedestrian. 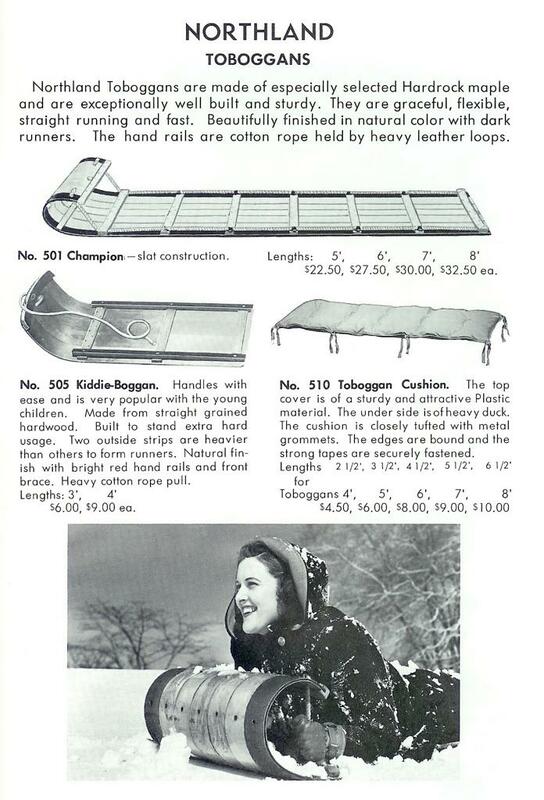 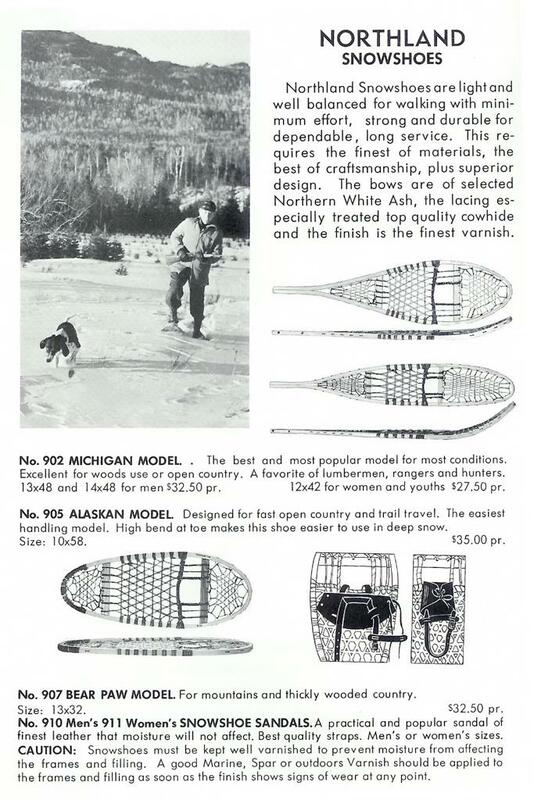 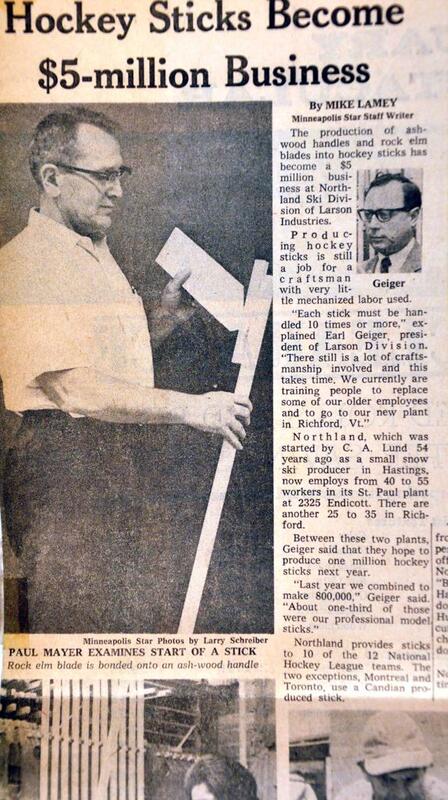 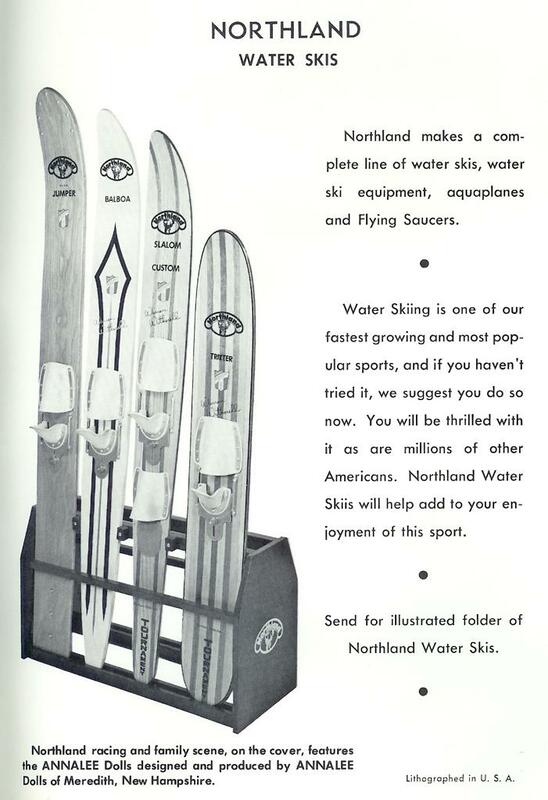 In December of 1965, Northland Ski Manufacturing Company and C.A. 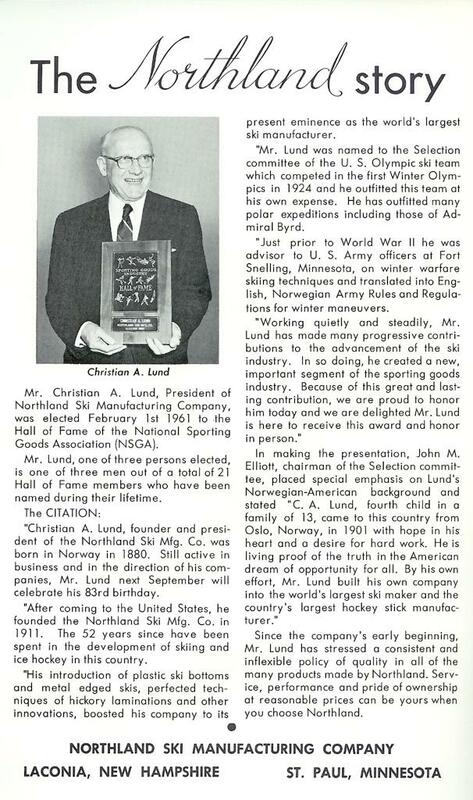 Lund Company maker of "Northland" water skis, snow skis, and hockey sticks was purchased by Larson Industries, which built Larson and Glaspar fiberglass boats in Little Falls, MN. 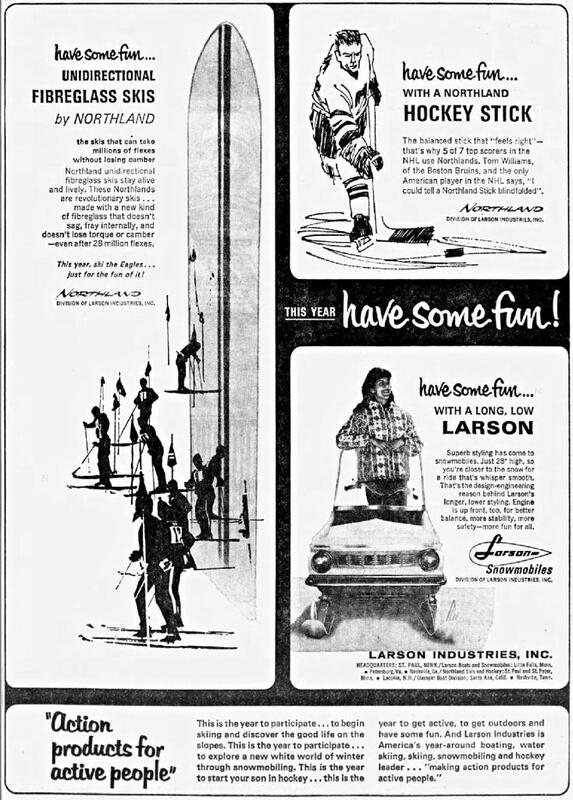 Larson was renamed as: The "new" Larson Boat Works Industries Inc. and expanded rapidly into snowmobiles, pool tables, travel trailers, and other sports- and then went bankrupt. 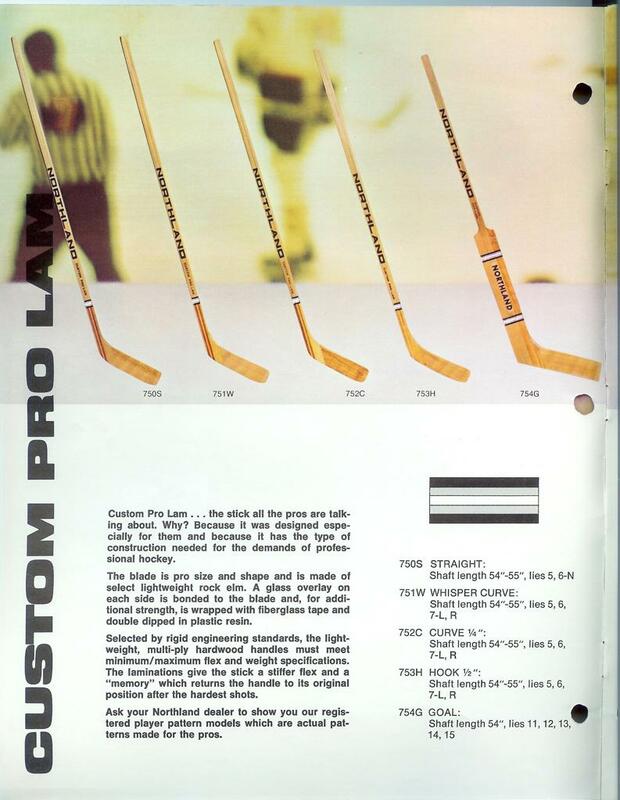 Most Larson stock was acquired by Wilson Sporting Goods in 1970 and the Larson conglomerate closed for a short time. 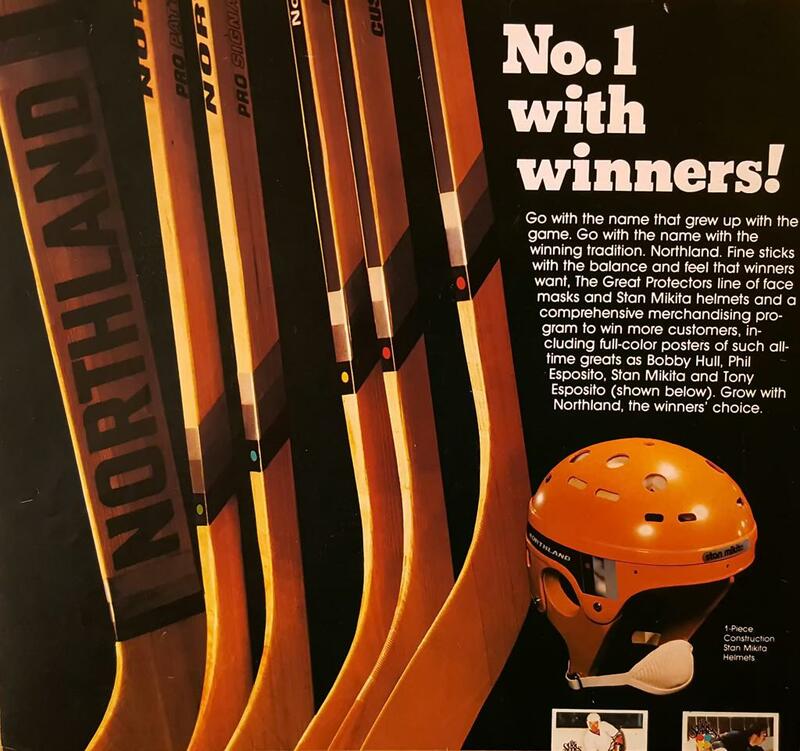 Following the demise of Larson Boat Works Industries the "Northland" name was resurrected by Jamie O'Brien whom owned and operated a successful water ski business when he purchased Northland out of bankruptcy. 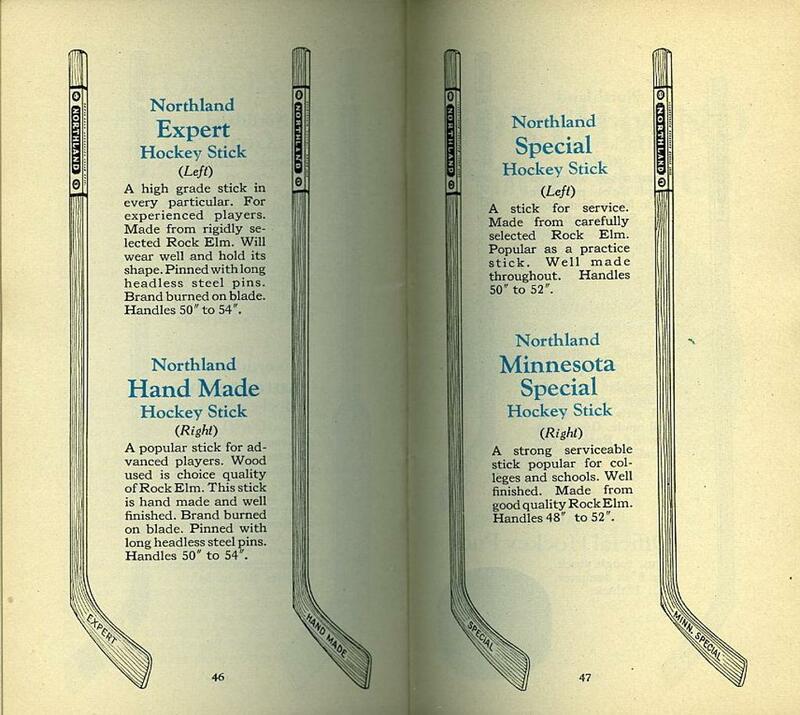 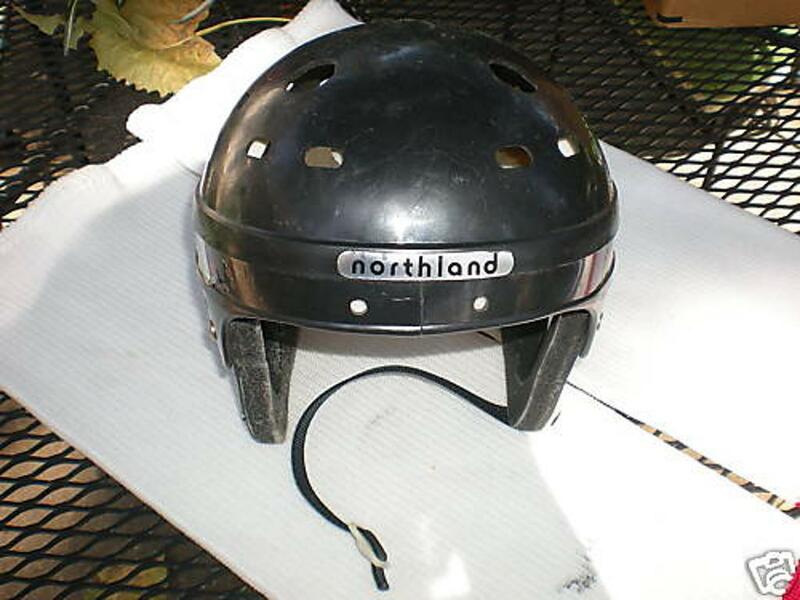 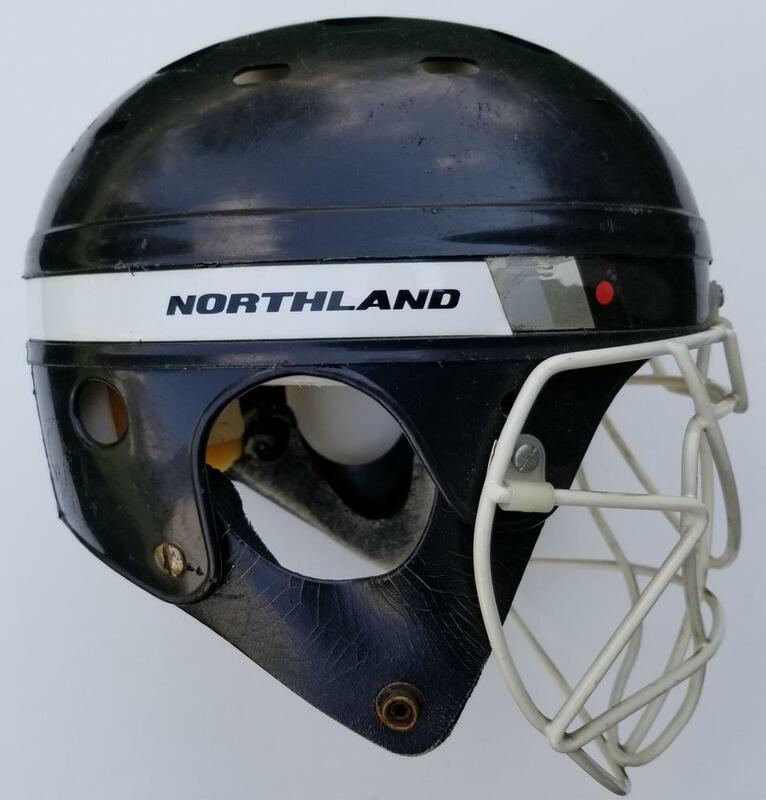 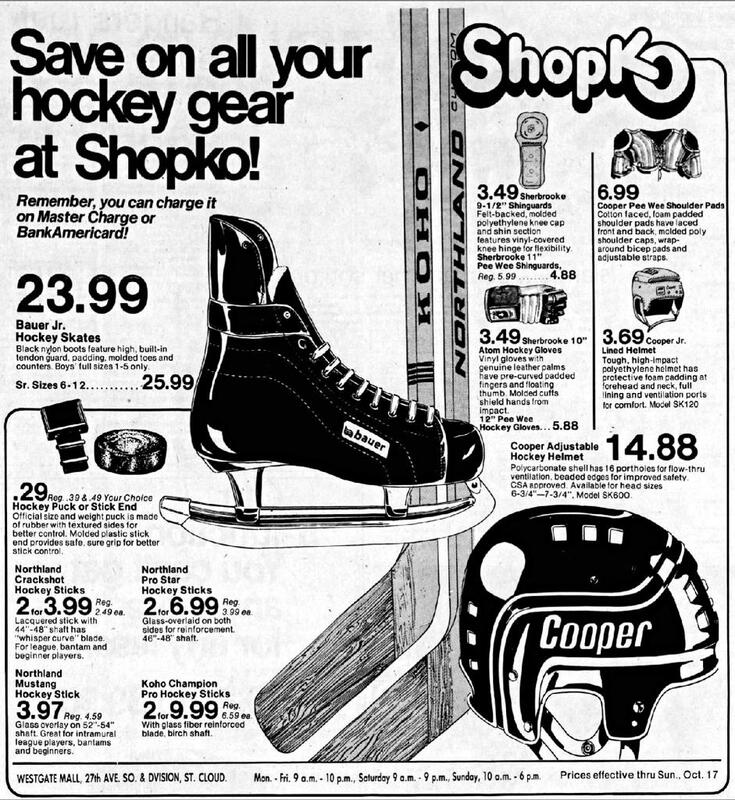 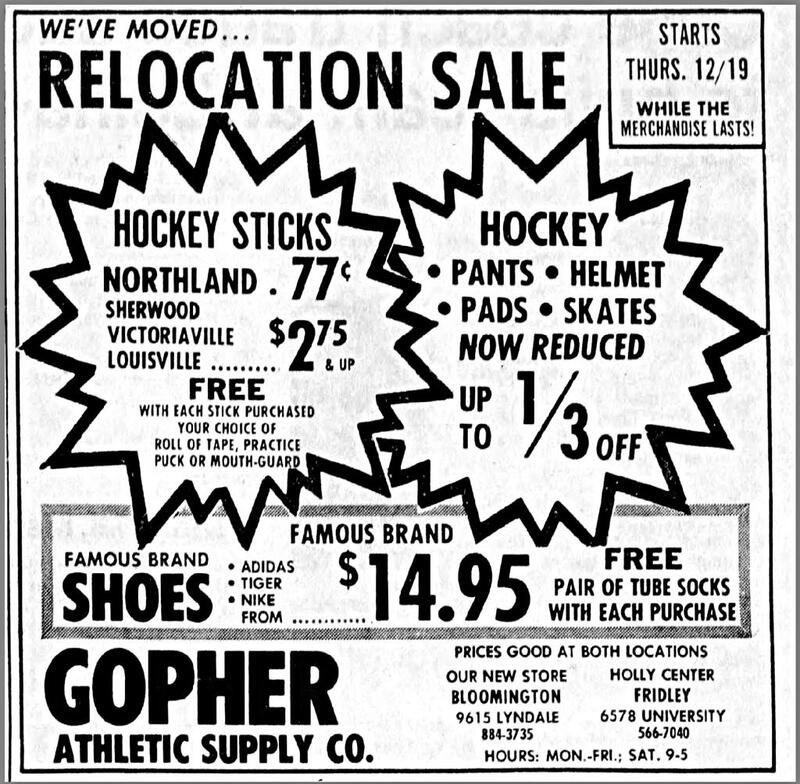 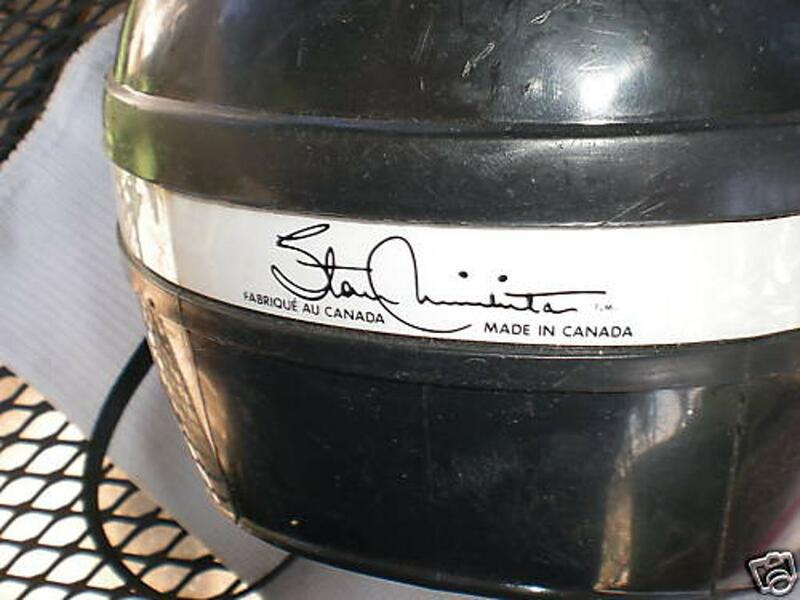 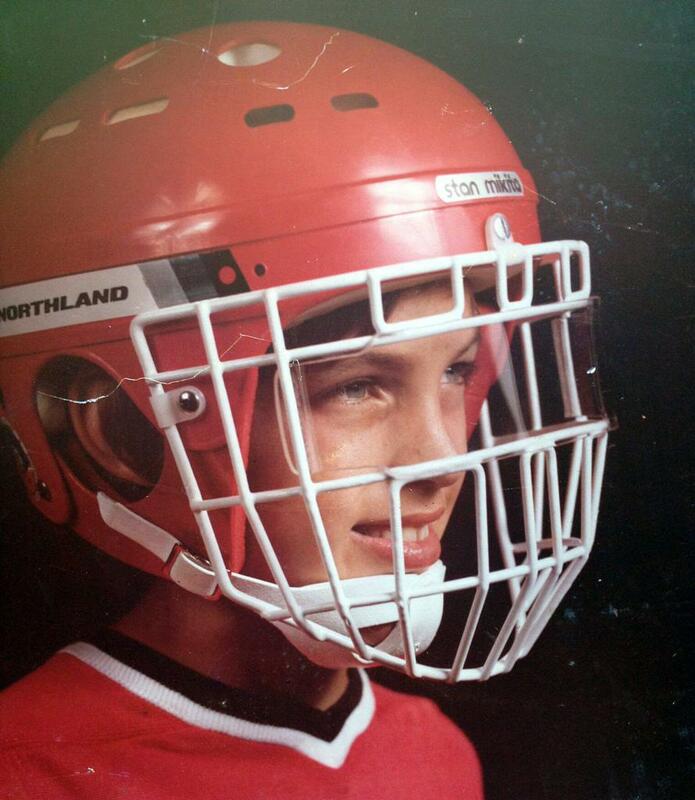 Jamie continued on with the Northland name until 1992 when all of the patents, trademarks and logos associated with Northland Hockey sticks were sold to the Christian hockey company, whom produced wooden sticks with the original insignia of Northland Hockey for a short time until a lawsuit forced Christian to stop doing so. 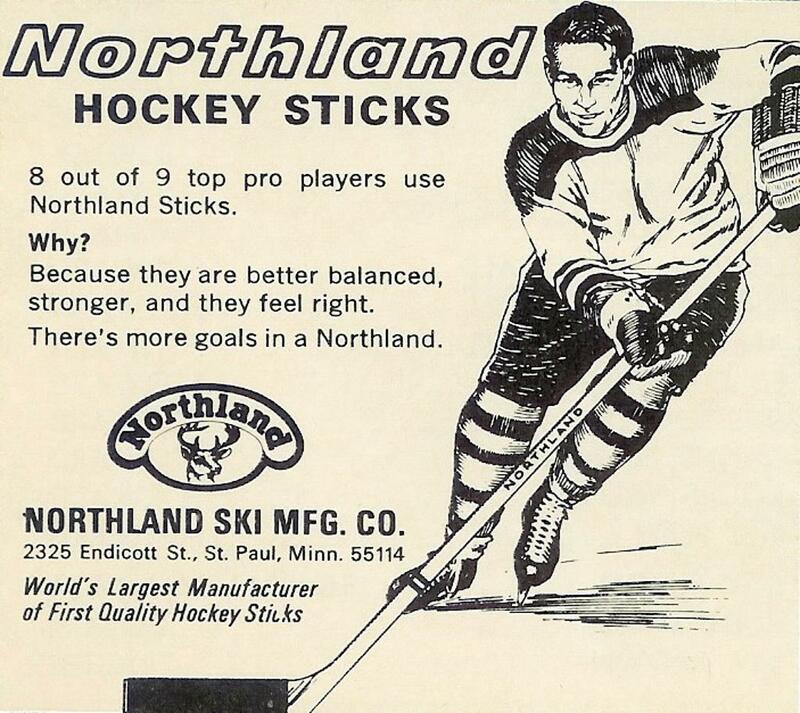 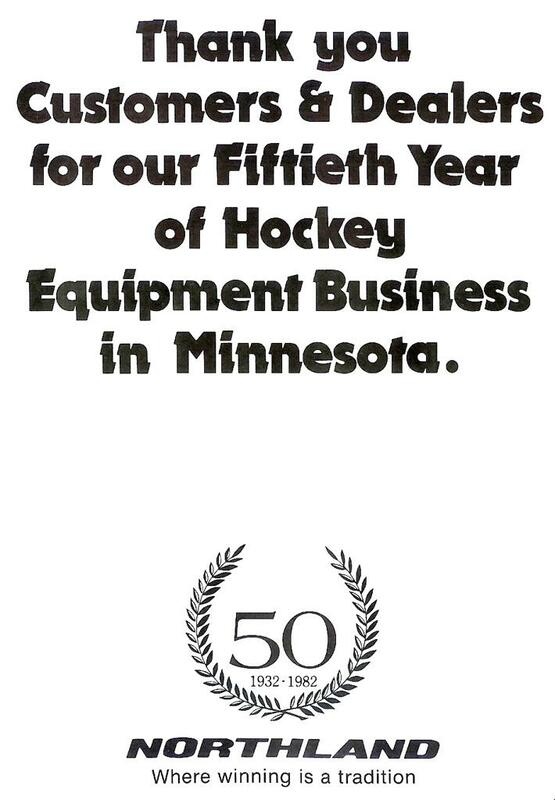 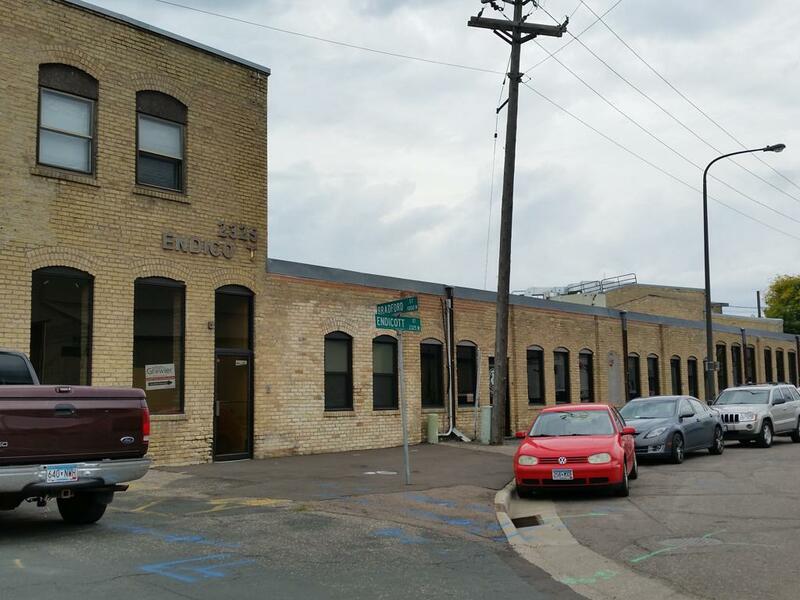 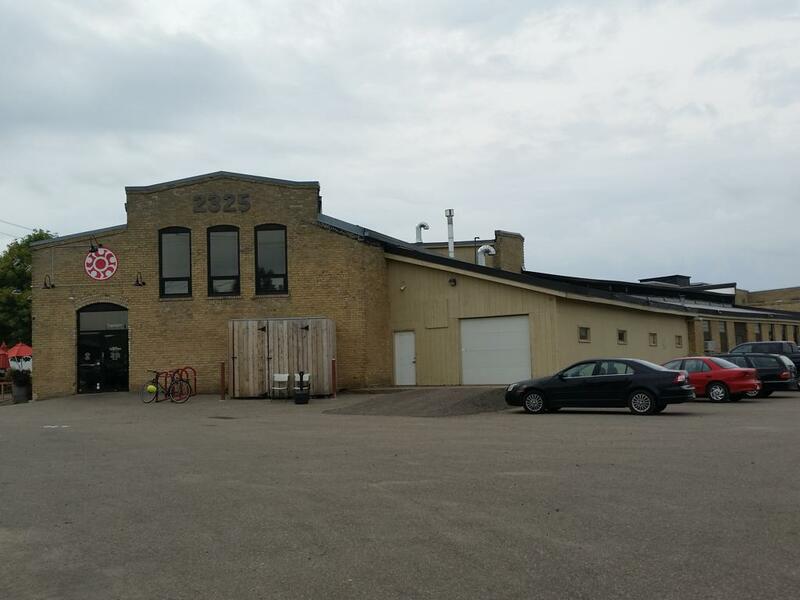 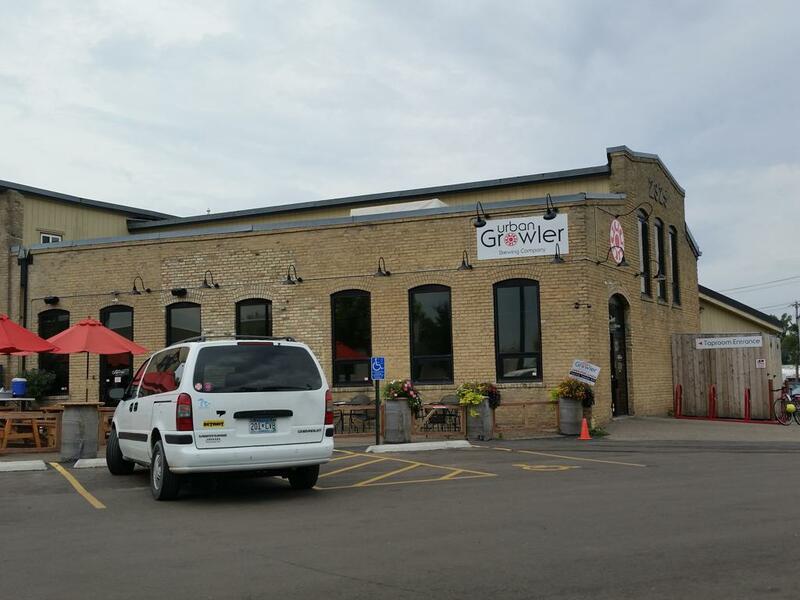 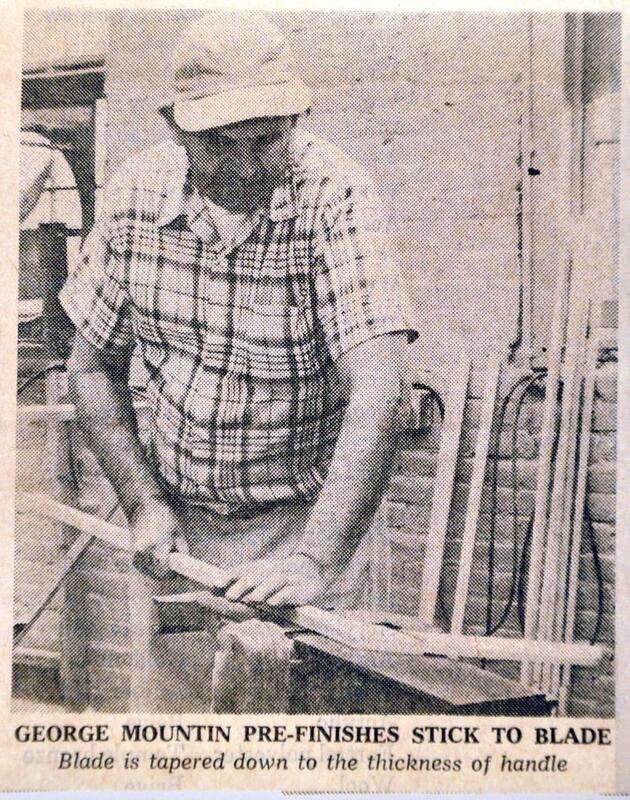 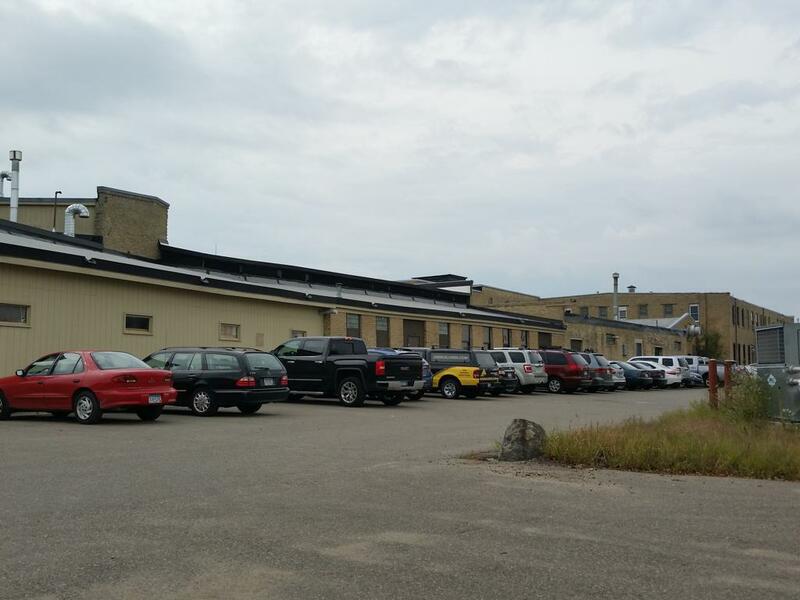 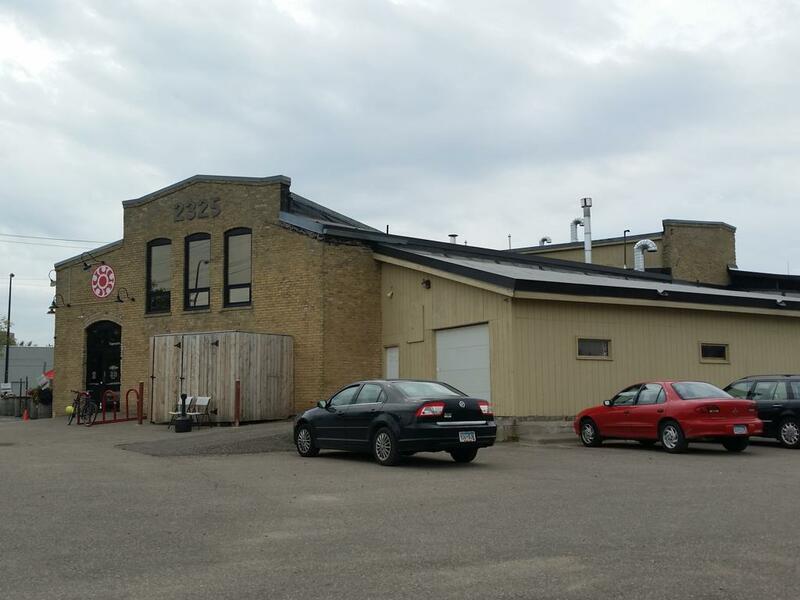 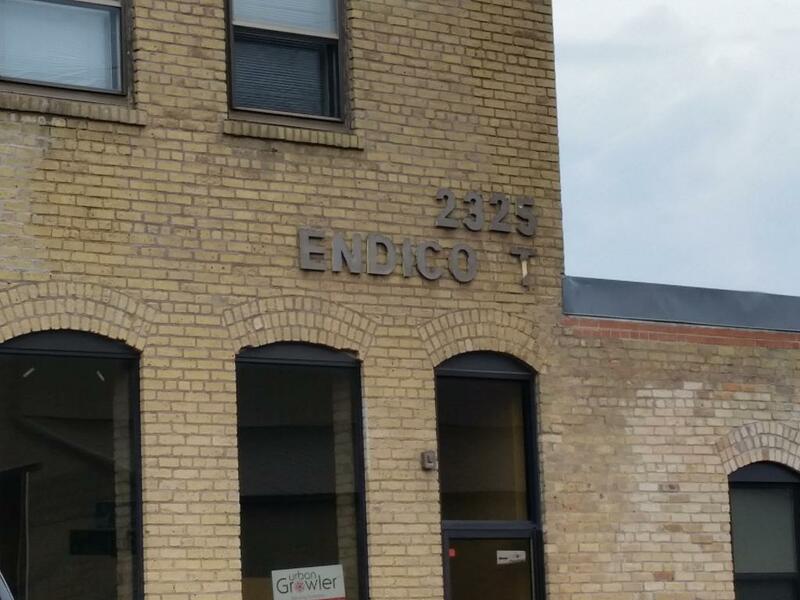 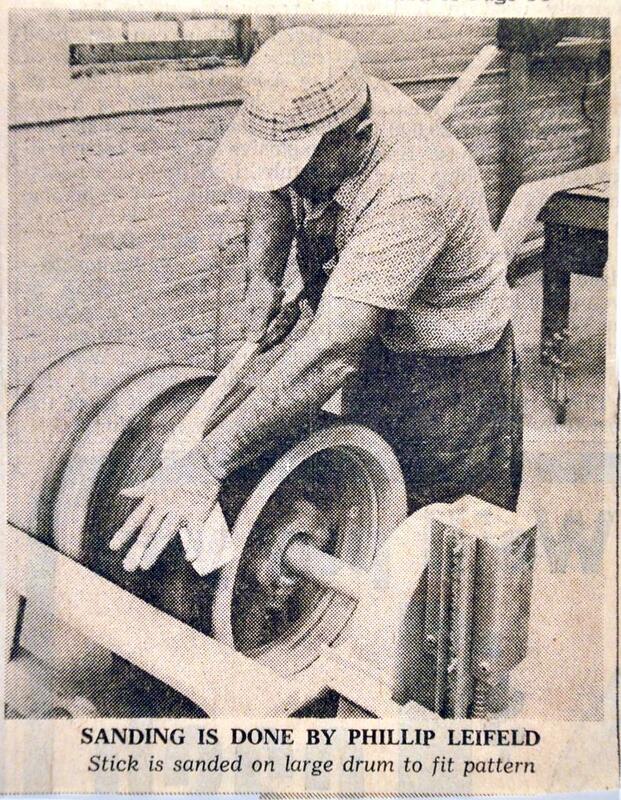 The machinery used to produce Northland sticks was sold to Dale Kicker of Bending Branches Hockey Sticks formerly located at 1001 Stenson Blvd., Minneapolis, MN until their relocation to Osceola, WI in the summer of 1994.